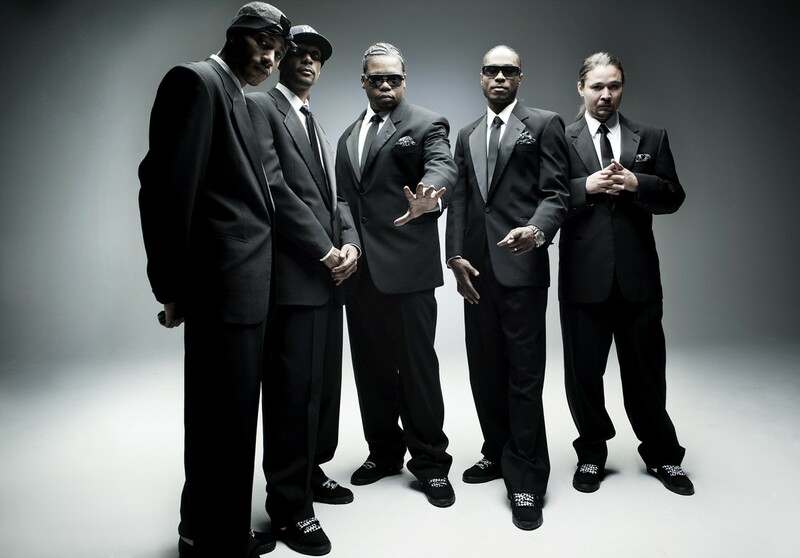 It’s been more than 20 years since the release of Grammy Award-winning song “Tha Crossroads” off Bone Thugs–N–Harmony’s second album, E. 1999 Eternal. The song, which paid homage to the hip-hop group’s mentor and late rap icon Eazy-E, remains its most acclaimed to date. This ’90s glory has not derailed the group from continuing to put out music, though, with 10 albums total to its name. For hip-hop heads under the age of 25, the name Bone Thugs–N–Harmony might be synonymous with beef, all in thanks to an exchange of words that recently erupted between member Layzie Bone and Offset of Atlanta trio Migos. In reality, the social media fight all comes down to a generational gap between the two groups. Putting aside this beef, the Cleveland group is hitting the road with solo dates, as well as opening for Snoop Dogg in Canada.